Click file below to download/view the Navigator Installation Manual (PDF file). Get free Adobe Reader software to view the file if you don't already have it. NOTE: Below is the manual for model 2245RGD. 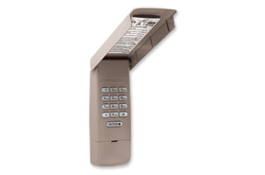 Models 1245RGD and 3245RGD are similar but some replacement parts may be different (remotes, light cover, etc. ).